We’re happy to package up your items for you. If you are a do-it-yourselfer, we also carry bubble wrap, tape, foam peanuts and dunnage (blank newspaper) — everything you need to pack your items safely and securely. Wrap-N-Pack stocks more than 300 sizes of boxes for all your packaging needs. 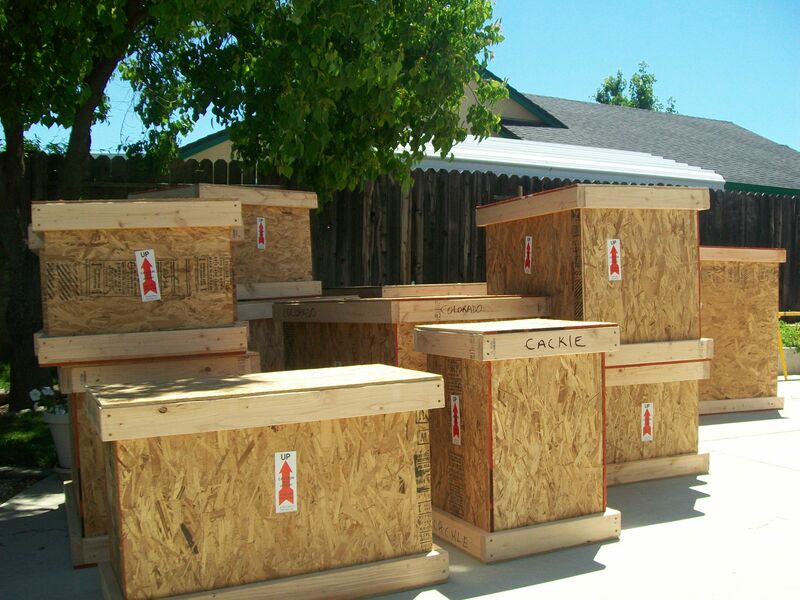 For large or odd-sized item – pictures with glass, antiques, clocks — Wrap-N-Pack also creates custom boxes and custom crates. Feel free to call Craig (530-222-6842) for information on custom packaging. Looking for: Bubble mailers, CD mailers, record mailers, styrofoam coolers, mailing tubes? Wrap-N-Pack has got you covered.